The Wirth Law Office – Muskogee Web site (www.muskogeeattorney.pro) was migrated to a WordPress platform. The platform will make it easier for Muskogee attorneys and law office staff to keep the community updated about legal services available to the Muskogee community, and to inform the Muskogee community about changes in the law that may affect Muskogee residents. 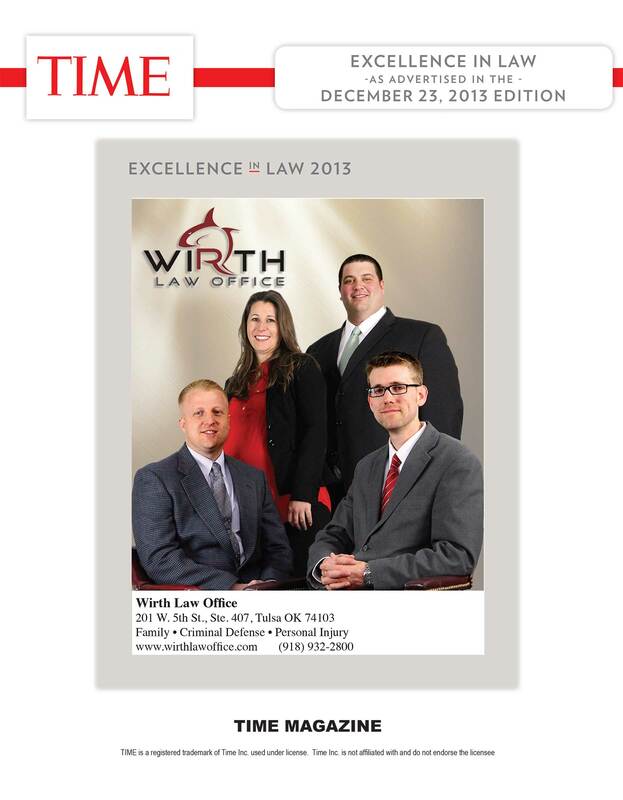 Approximately one year ago, the Wirth Law Office announced its partnership with Wagoner attorney Justin W. Mosteller in opening the Wirth Law Office – Wagoner on August 2, 2010. The success Paul has had in Wagoner has been amazing. Successes in representation have brought about successes in business, with clients referring clients who in turn refer more new clients. Word of mouth has expanded beyond Wagoner County and Paul has been receiving quite a bit of requests for representation in Muskogee County District Court lately. With new personnel added to the Wagoner office (legal assistant Loni), Paul has been accepting those Muskogee cases. To best represent this new clientele, we are today announcing the publishing of www.muskogeeattorney.pro and the opening of the Wirth Law Office – Muskogee, located behind the Muskogee County District Court.